Oh no! Adventure Park's new pirate ship has been stolen by a real-life pirate! 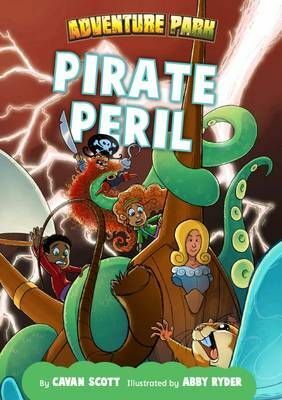 Can Emily, and her friends escape the scary sea monster and find Captain Wildbeard's treasure before it's too late? Pirate PerilAdventure Park by Cavan ScottOh no! Adventure Park's new pirate ship has been stolen by a real-life pirate! Can Emily and her friends escape the scary sea monster and find Captain Wildbeard's treasure before it's too late?